Plot Summary: The story follows Minato Narumiya. Minato played Japanese archery in middle school, but after a certain incident, he ran away from the sport. 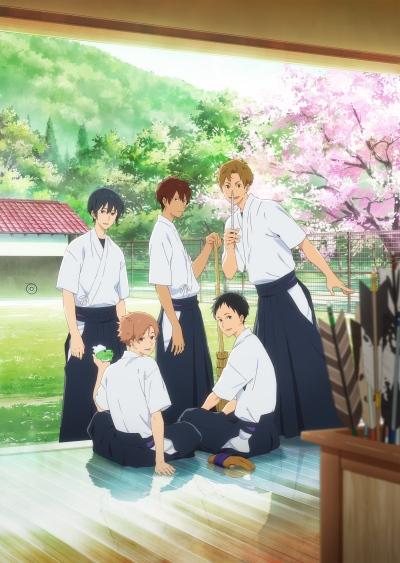 In high school, Minato meets new friends, and together as part of their school's archery club they aim to win the prefectural tournament.